When Sony remained tight-lipped in the aftermath of a cyber-attack on its PlayStation Network, it was castigated for withholding important information from its customers. When Talk Talk quickly went public, it was criticised for its vague response. It feels like a no win situation. 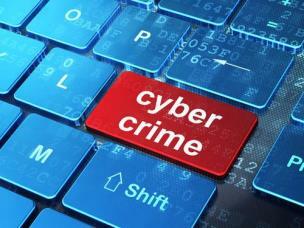 So how, what and when should you communicate if you are the victim of cyber crime? The answer lies in crisis management planning ahead of an incident: kneejerk decisions under intense pressure can spell reputational disaster. Assessing the potential reputational impacts of cyber crime on your particular organisation – what are your ‘crown jewels’? To download our full 10 step guide to cyber crisis communication planning for more information simply click the resource below.